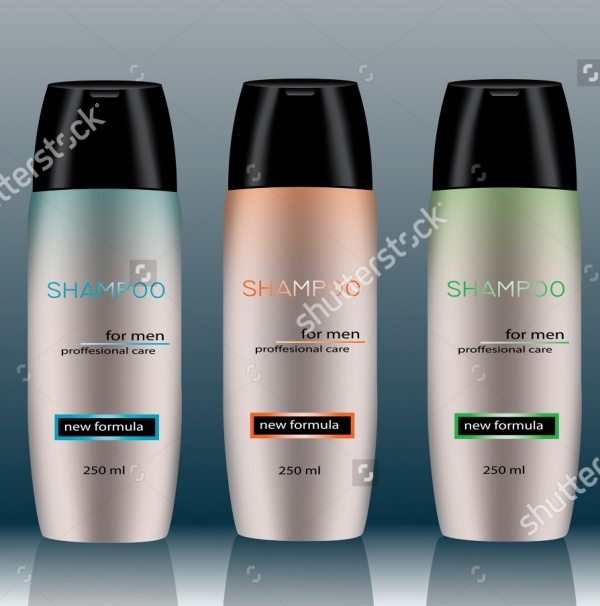 Make your every presentation for shampoo branding count, using the most amazing shampoo label designs that are readily available. 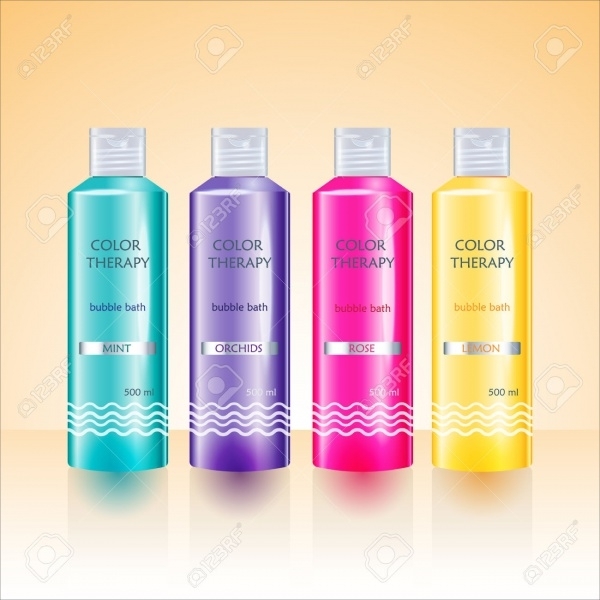 All you have to do is edit the name and other details of the shampoo label design as per your client’s specification. You may also see Cosmetic Label Designs. 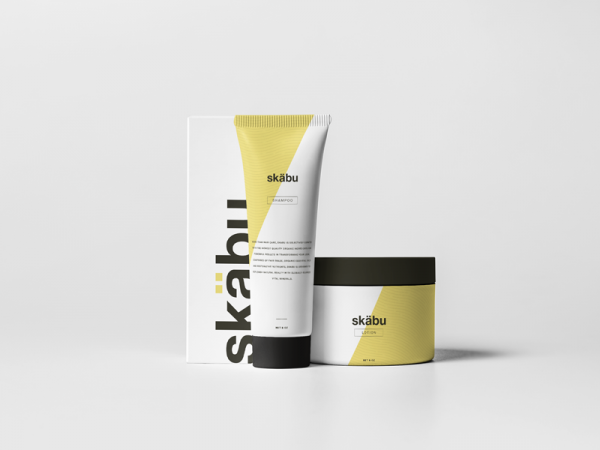 Other than shampoo label design there is also the availability of cosmetic label design that can make your presentation or advertisement stand out of the crowd. 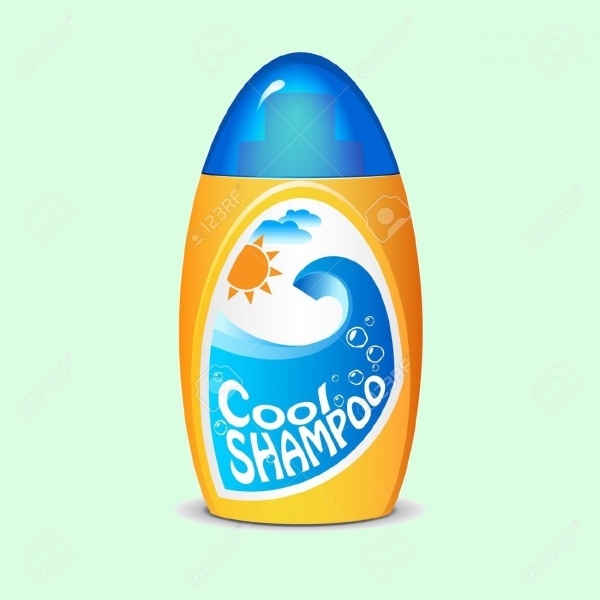 Have a good look of modern shampoo label design and make your selection wisely! You may also see Food Label Designs. This is the most stylish shampoo label design that features logotype, formula icons, and metallic finishes. It showcases a perfect combination of typography and color. To download, this amazing label design follow the link mentioned below! You may also see Wine Label Designs. This is a useful label design that features both shampoo and conditioner. It consists of a cherry blossom clip art imprinted on the bottles. It is an eye-catchy label design that can grab anyone’s attention. This is natural shampoo ingredient label comes with a simple and elegant layout that makes it suitable for a variety of projects. 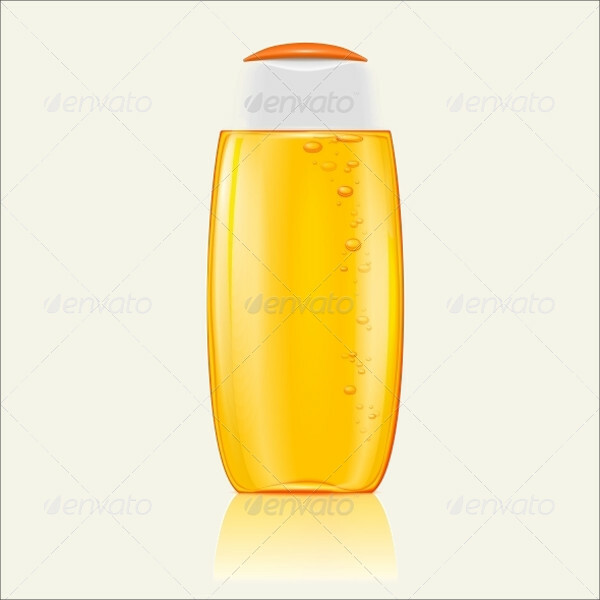 It can beautifully showcase the name of the company or brand on the shampoo bottles. 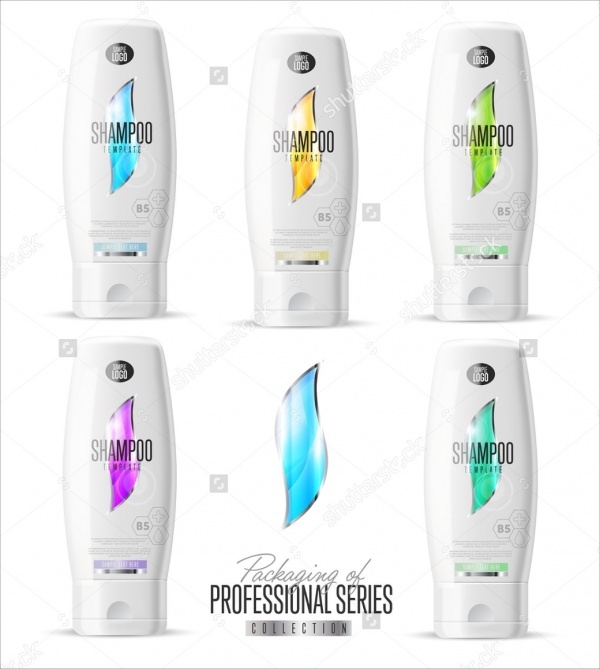 This is 5 dotted shampoo brands labels that can be used for various promotional and advertisement purposes. This multipurpose bottle label comes with the changeable background, color, texts, etc. 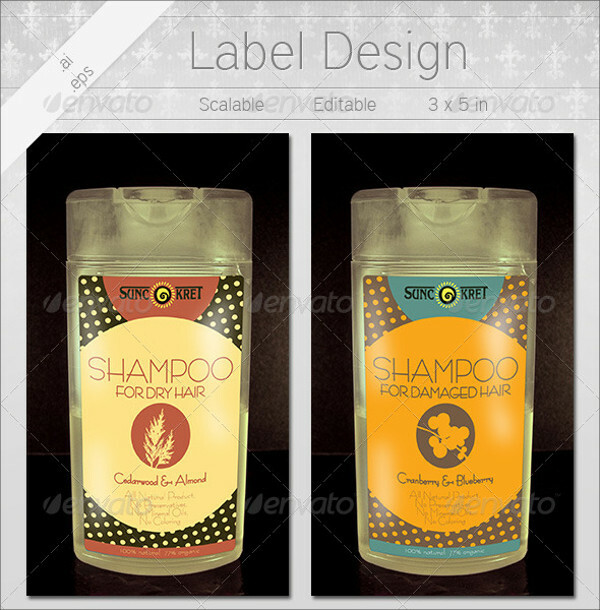 This is a smartly designed printable shampoo label design that can help you present your project in a much better way. It showcases two shampoo bottles in white and black color. 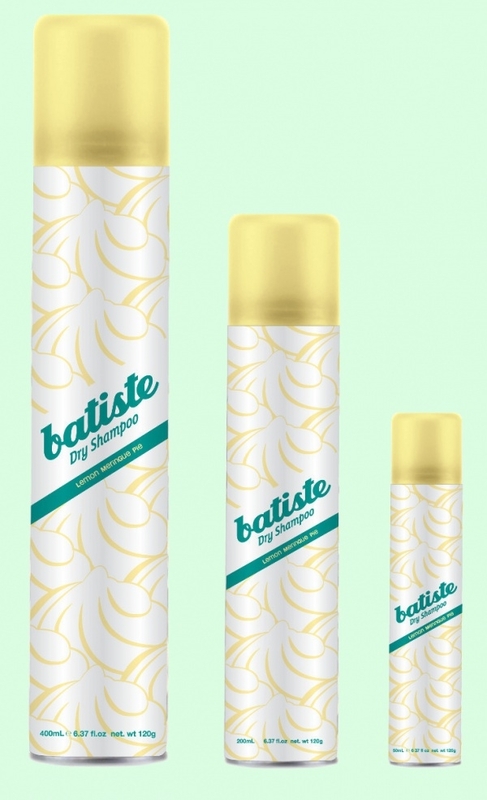 It is high-quality shampoo label, which is available for download in different sizes. This is a clean and blank shampoo label design, which can also be used for shower gel, bath foam, lotion, and body milk. This vector illustration will help you with easy and quick label designing. Click on the below link to instantly download it! 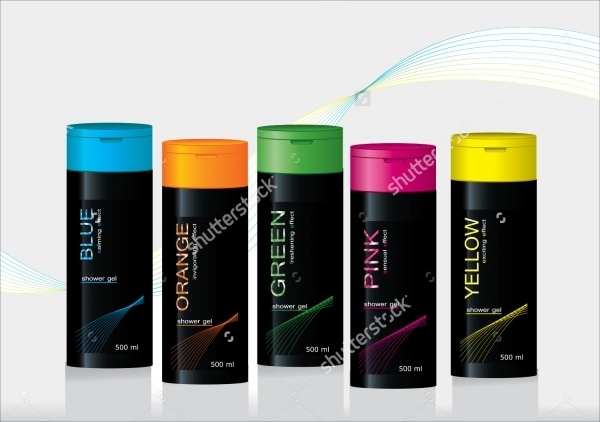 This is a set of shampoo brands labels that showcase well-designed shampoo bottles in different colors such as red, pink and yellow. It is a high-quality shampoo label that can give your brand a stylish outlook. This is a professionally designed Shampoo Private Label Design that showcase bottles in the combination of black and other colors. This high-resolution shampoo label is also suitable for shower gel and other related projects. This is a uniquely designed shampoo label design, which has the coolest outlook. It beautifully showcases a sea view background with eye catchy typography imprinted on it. Go through the link enlisted below to quickly download this impressive label design! This is a yellow waterproof shampoo label, which will work well for the reputation of your brand or company. 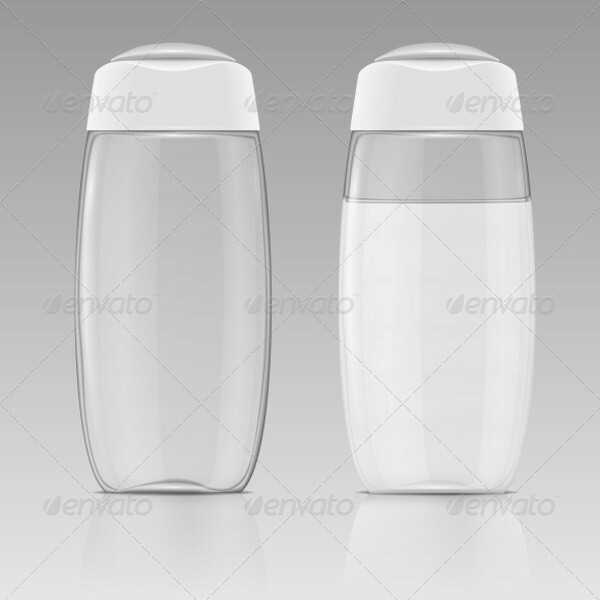 It is a vector illustration that can also be used for lotion, shower gel, bath foam, etc. it elegantly displays bubbles in the yellow shampoo bottle. This is a high-quality shampoo label that consists of an attractive and eye catchy sticker. It is an ideal selection for cosmetic brand identity and other promotional purposes. It also consists of conditioner bottle label. 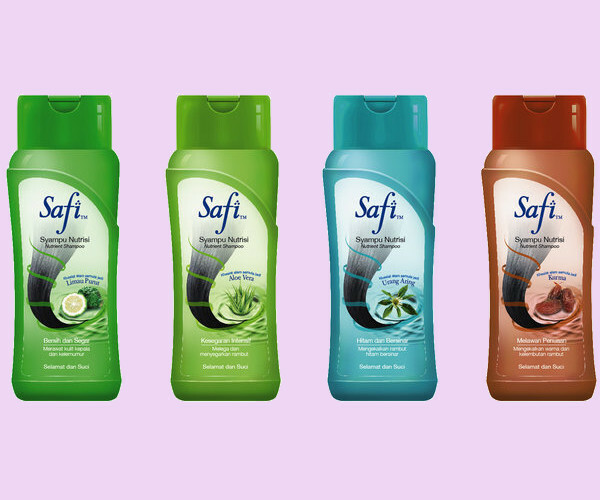 This is a colorful shampoo label design that can divert anyone’s attention towards it. 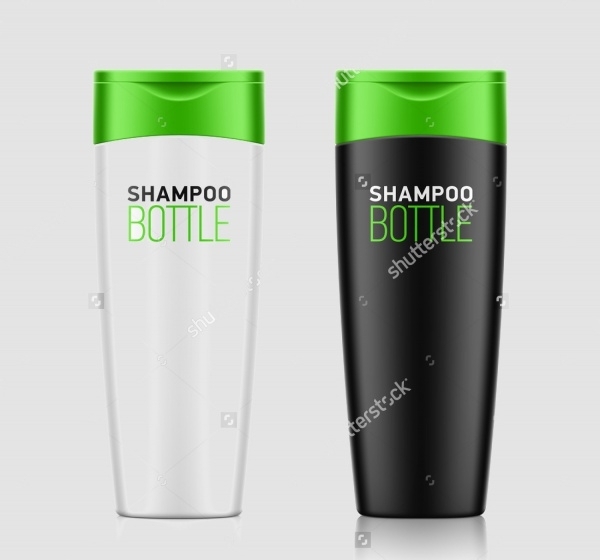 It comes with a nice and neat label design that clearly showcase the name of the brand and other details about the shampoo. This is a professionally designed shampoo and shower gel design that will definitely match up your expectation. 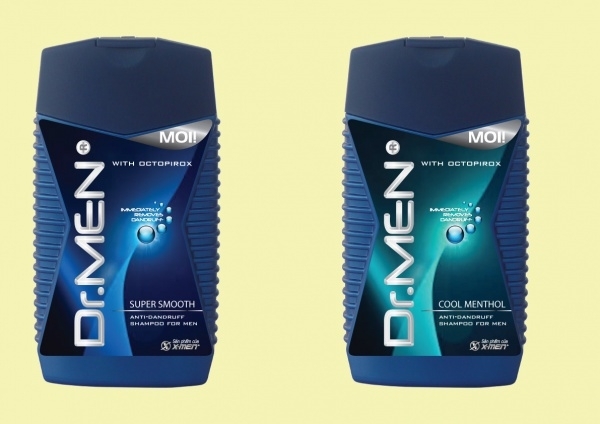 It is suitable for shampoo and other products that are featured for male consumers. 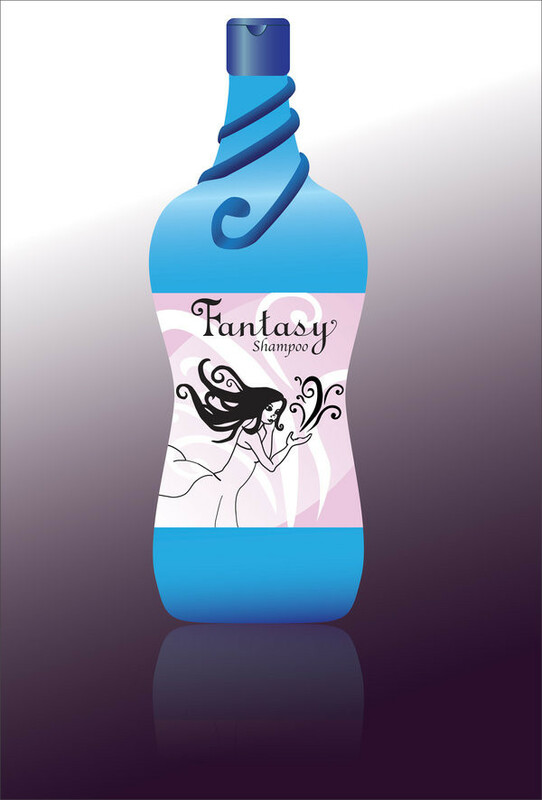 This is a custom hair shampoo label design that is all set to give your brand a stylish and graceful representation. This high-quality shampoo label is available for download on the below link! Aren‘t this amazing modern shampoo label design? So, don’t let go of this opportunity and make most out of it by stocking up these remarkable designs in your own collection. Even there is the accessibility of product label designs that can make your designing experience smooth, easy and fun as they come with incredible features.